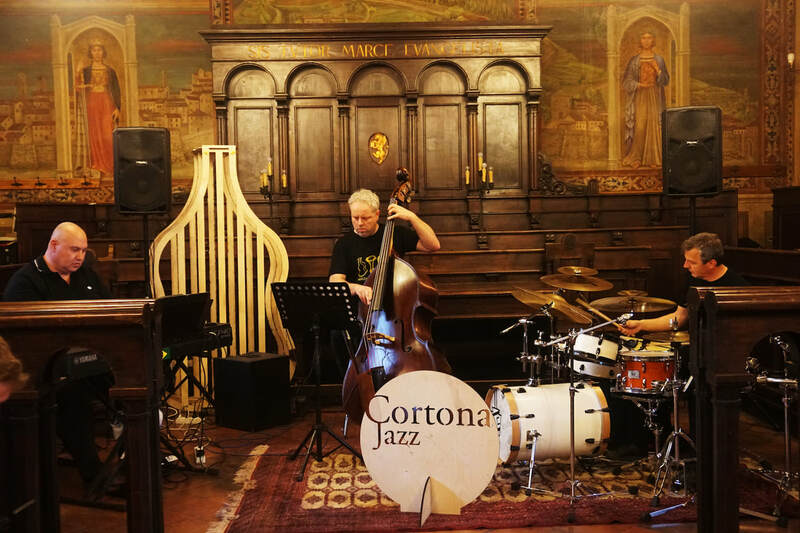 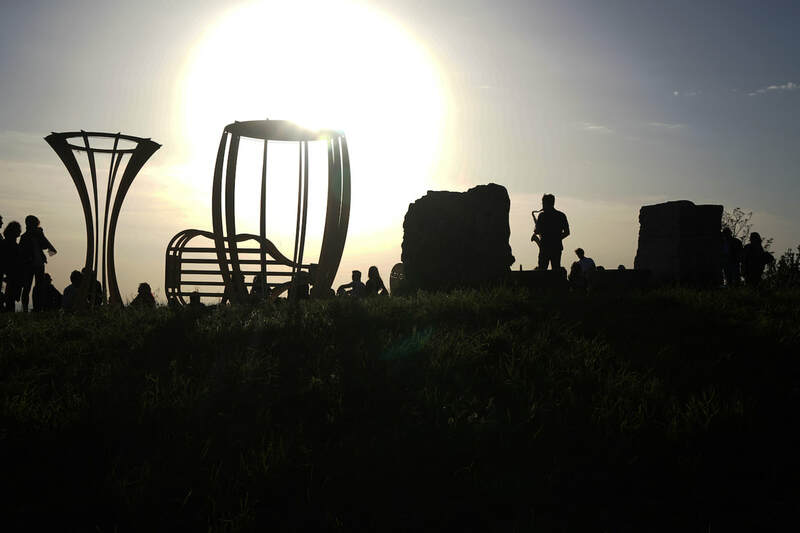 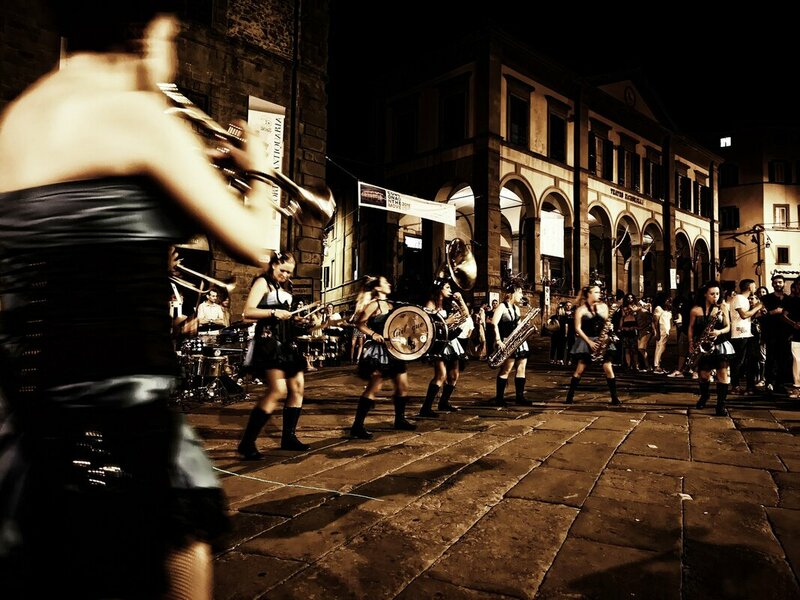 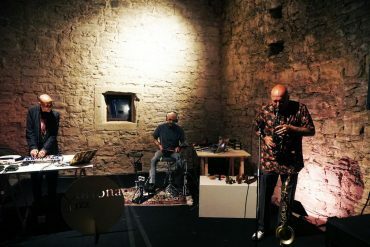 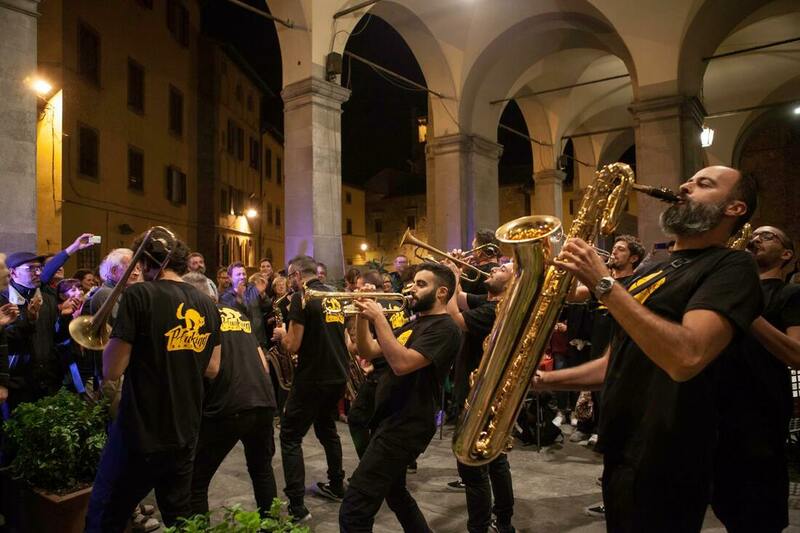 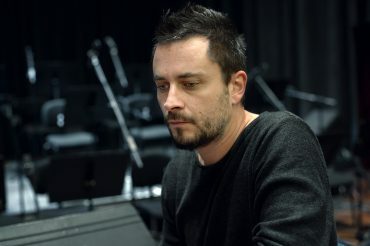 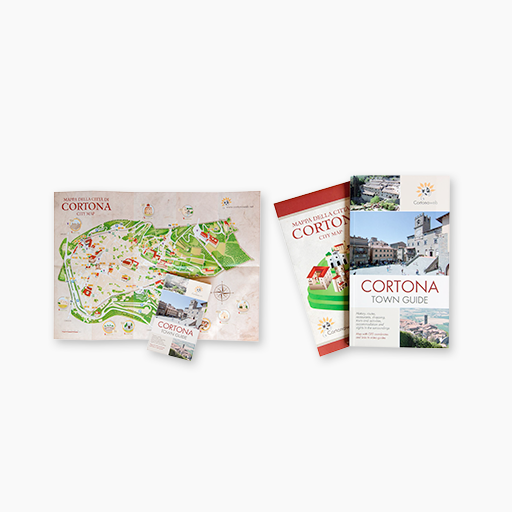 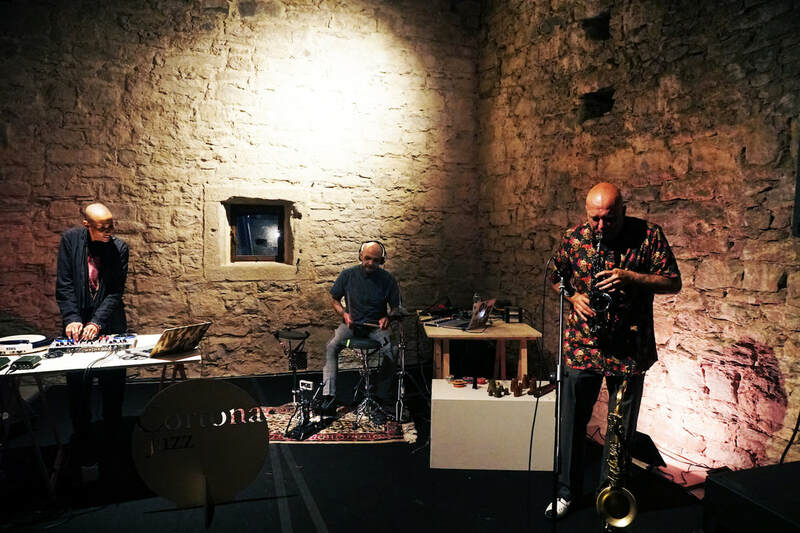 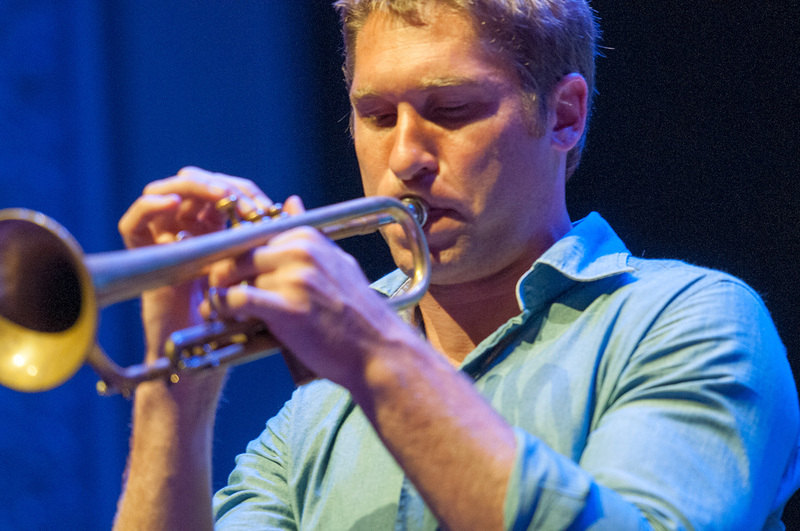 Cortona is preparing to receive the most awaited jazz event, for the second consecutive year. 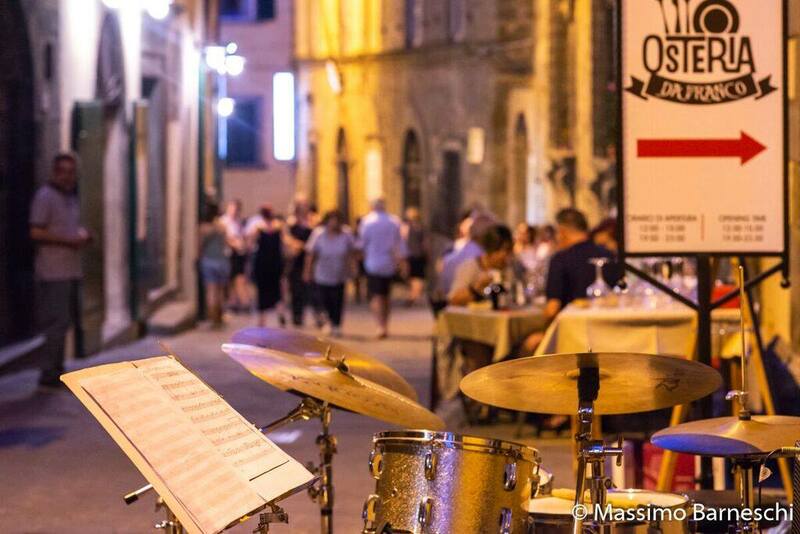 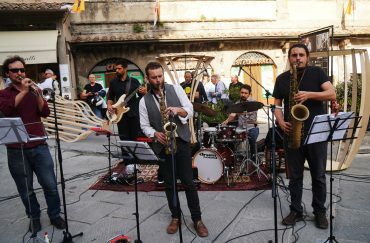 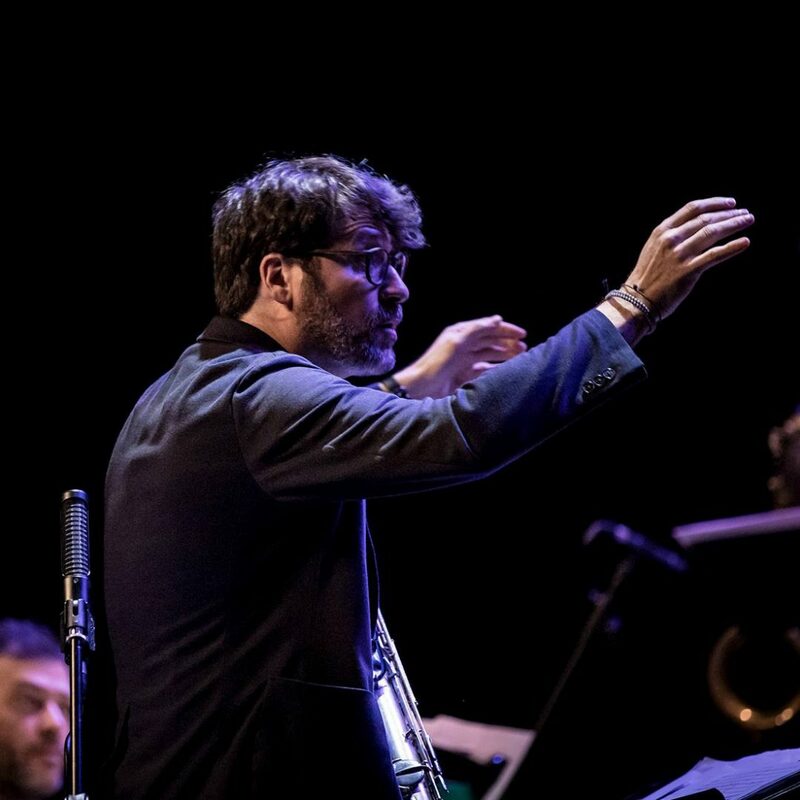 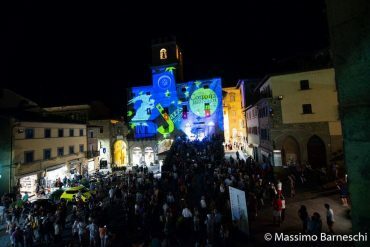 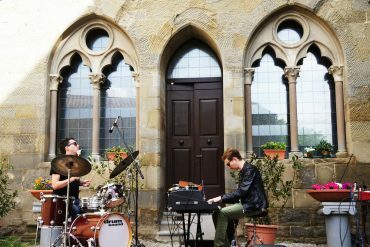 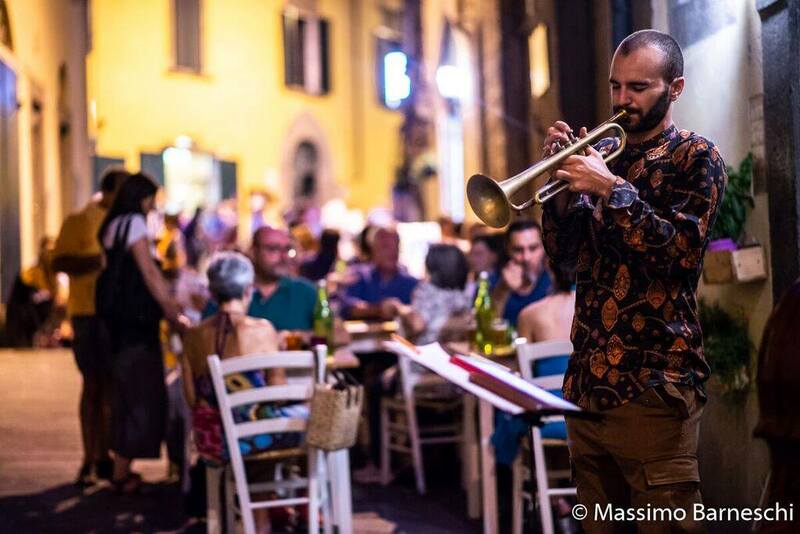 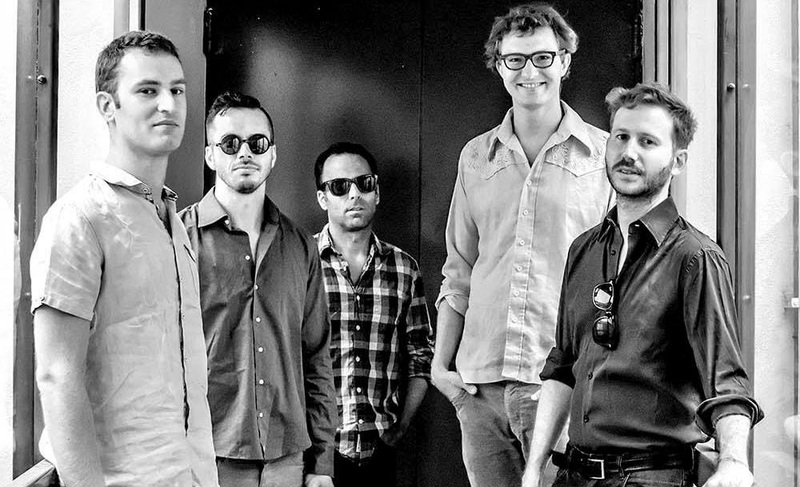 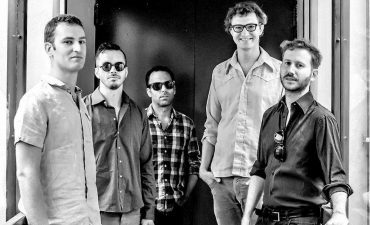 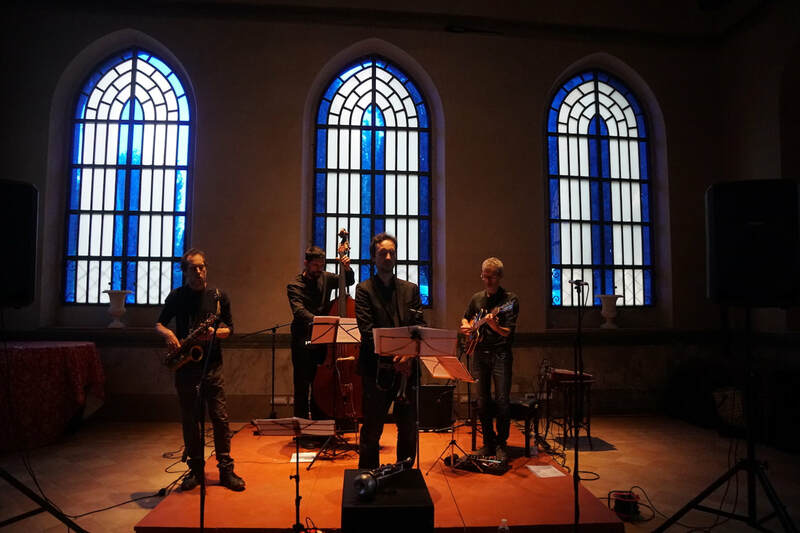 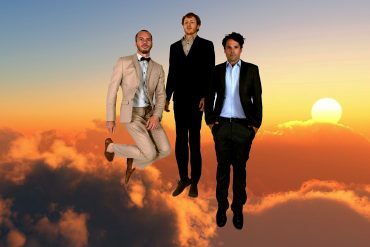 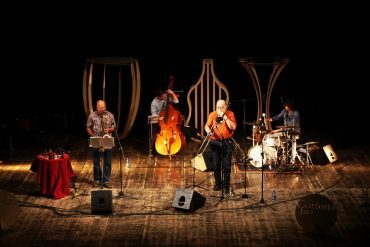 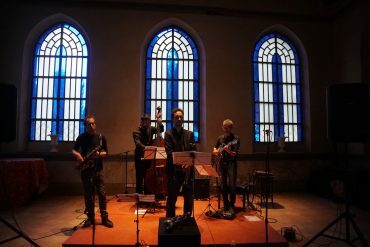 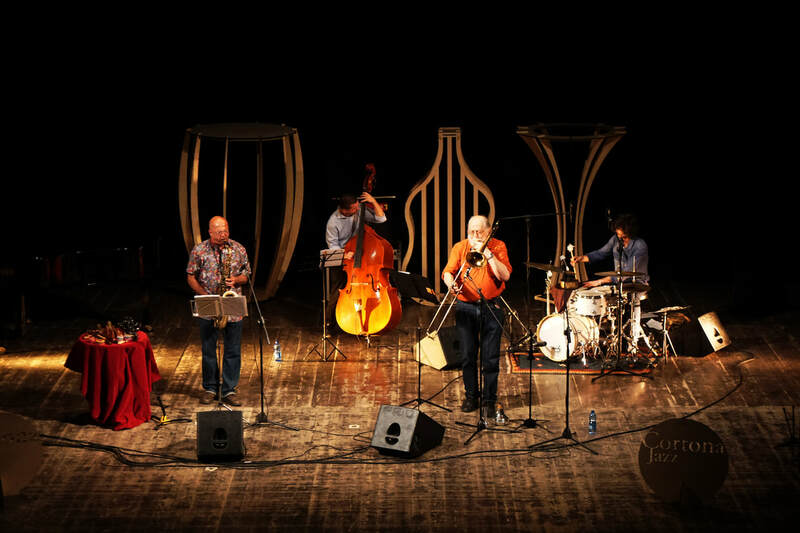 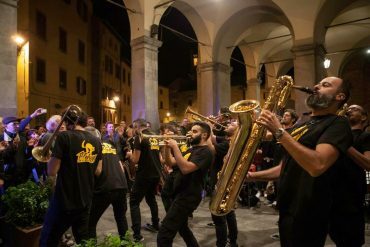 The Cortona Jazz Festival, organized by the Associazione Culturale Mammut, comes back to the Cortona’s locals. 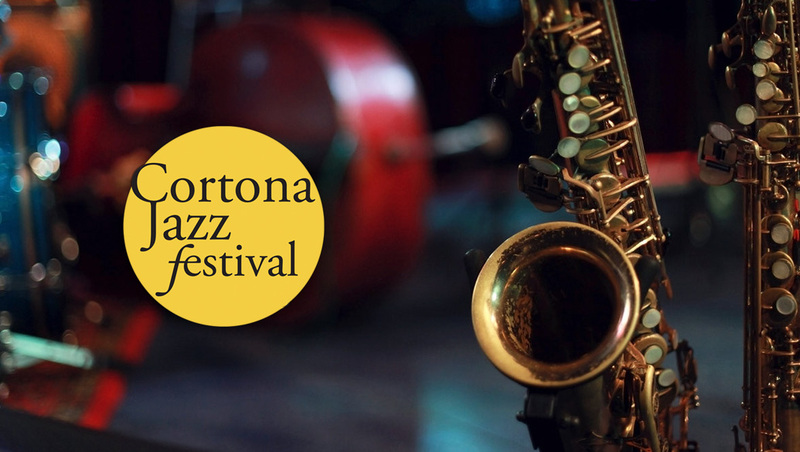 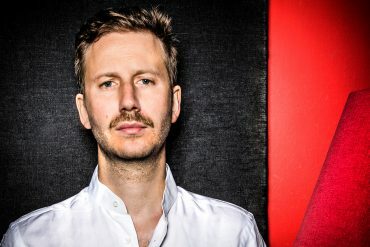 It will take place from 25th to 28th April with big musicians that will make the city alive. 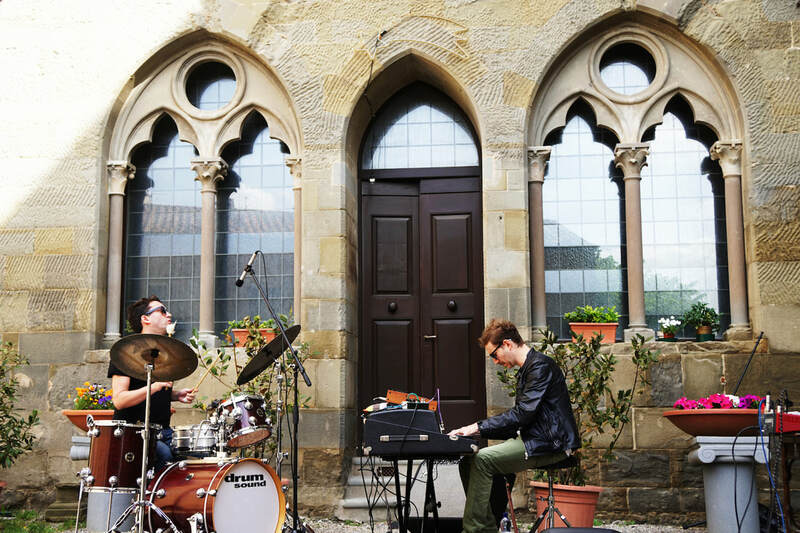 Ther will be also an incredible preview at 17th April. 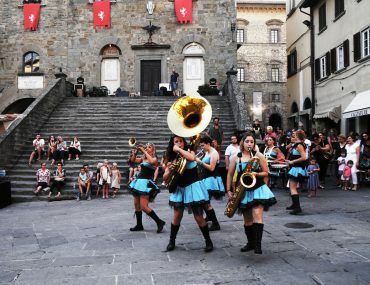 At the same time a school of improvisation is provided.